Yes sir, it’s a hamburger throw down at the Bobby Burger Palace Potomac Mills restaurant. Here is a look at what the Hamburger Palace looks like! I first posted this article back in May of 2013 when we had a flurry of new eateries open up around Woodbridge. That particular day, I was pondering what to eat for lunch when I came across an article in the Examiner. It reminded me that we had another new restaurant in town but don’t forget to check out ALL the restaurants. Feel like having something other than pickles, onions and mustard on your burger? “Crunchify” any of the burgers on the menu and you have variations on a theme. How do you like your burger? Still mooing at you or well done? 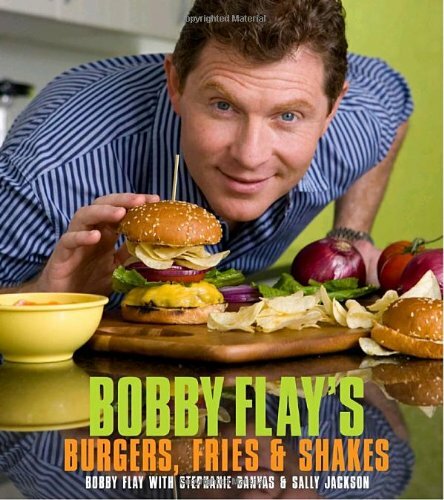 The Bobby Flay Hamburger Recipe Is Not A Secret! A trendy little place wedged between other eateries. Can’t miss it in front of the main entrance to Potomac Mills Mall. What can we say…Bobby wins the throw-down with this hamburger joint. IKEA-bound Virginians now have another reason to take off to the shopping mecca of Potomac Mills. Celebrity chef and grilling guru Bobby Flay has just added another installment to his long line of delicious dining establishments. Bobby’s Hamburger Palace serves up great burgers in a unique atmosphere! Call it a cross between a trendy eatery and a hamburger place. You pay at the door after examining the menu posted on the wall. The menu consists of ten “named” burgers such as the Palace Classic and the Philadelphia. 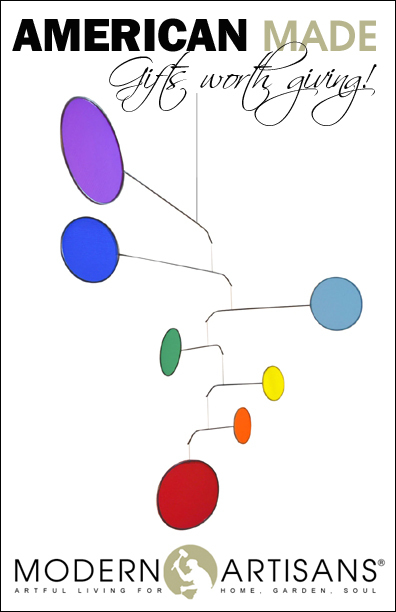 Pick your “doneness” level from a small chart near the cash register. There is even a kids version of the burger. Don’t overlook the grilled cheese sandwich! Add à la carte sides and drinks to build yourself a nice meal. Pay, get a number tag and then go sit. The kitchen is visible from the seating area. Food is served promptly. But that’s where eating at the Palace goes from “Am I going to find yet another hamburger on my plate?” to a premium beef hamburger prepared to order and taste and served in a pro plate presentation. The french fries and beer battered onion rings were also well presented in paper-lined French fry cone baskets. Garnish consists of half a huge kosher dill pickle. Condiments and napkins are on the counter. I can imagine that the joint is jumping on weekends when the crowds gather at Potomac Mills Mall but early on a weeknight…it is quiet, quick and scrumptious. Thanks Bobby and shame on those fast food burger combos that cost just about as much! Fresh and Fit Grilling Bobby Flay Favorites! 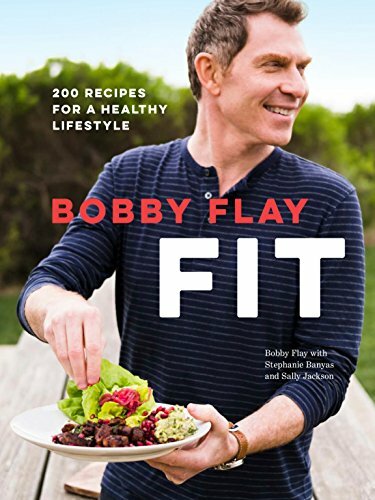 Bobby Flay Bobby Flay Fit: 200 Recipes for a Healthy Lifestyle New Price: $13.50 Old Price: $32.50You Save: $19.00 (as of 04/20/2019 11:01 UTC) is all about grilling and hamburgers and hamburgers are, without a doubt, #1 on the list of foods to throw on the grill at almost any time of the year. But, if you have ever watched an episode of the Food Network® channel, you will know that Bobby has a way with burgers. I’ll let Bobby tell you exactly how he makes the best burgers in town! Follow these 10 tips.